A statistical comparison with similar Ottawa Public Library Branches. 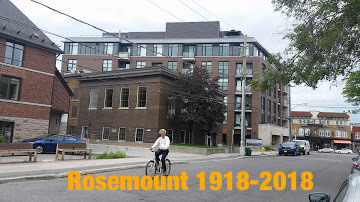 Rosemount by the numbers – an introduction: Six of the thirty-three (33) Ottawa Public Library branches have been identified as comparator branches to the Rosemount branch. They are the Alta Vista, Carlingwood, Elmvale Acres, Emerald Plaza, North Gloucester and St-Laurent branches. 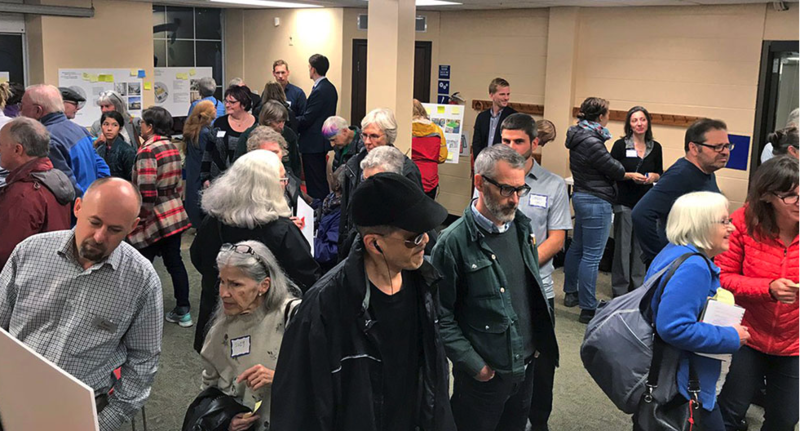 The purpose of this statistics compilation and accompanying photos is to show how the Rosemount branch compares poorly with other branches in terms of space and service capacity, and to illustrate that our community needs and deserves more and better space for the Rosemount branch. 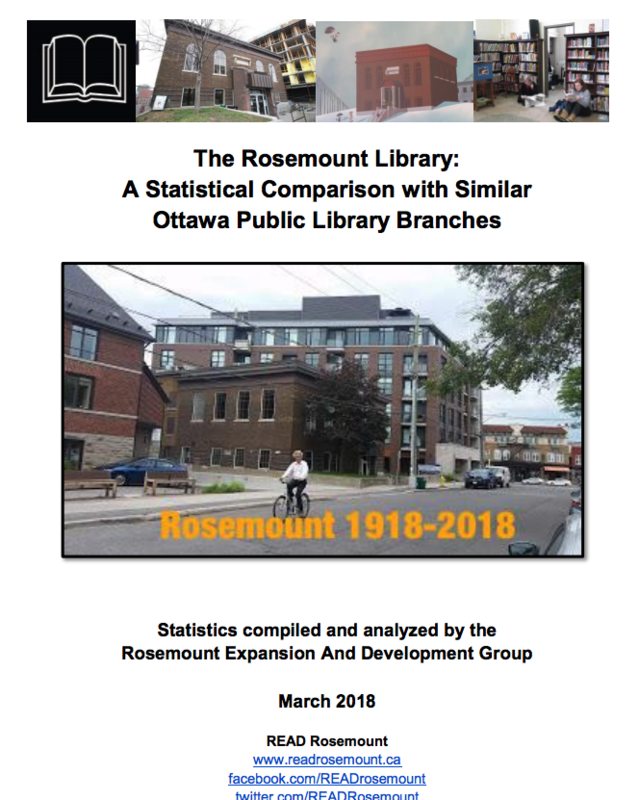 Statistics (most recent available) have been obtained from the Ottawa Public Library, the Canadian Urban Libraries Council and the READ Rosemount group and compiled into this chart. The same data is available for all branches.